If you wonder what can possibly be fresh amongst the latest Christmas CDs, one of the two records I have chosen achieves this almost without trying. 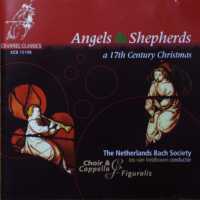 The Netherlands Bach Society here musically celebrates a 17th century Christmas by ignoring the modern craze for deluxe chromatic harnesses around simple tunes. Our Dutch friends draw upon the huge resources of 17th century choral music for a delightful celebration of the Nativity. 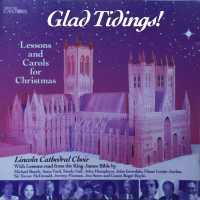 Granted that the performers have much more of a challenge than a quick warm up on Silent Night just before a concert or carol service. The embrace of this collection, of course, is primarily upon our ears. It would be nice to hope that some chorusmaster readers will then be activated towards future performance. [Click to listen: Buxtehude's 'In dulci jubilo'.] Somebody is bound to point out that audiences / congregations will protest at the exclusion of some threadbare carols. There is a perfect answer. For the many people involved in this recording I hope that sales will justly reward the effort. 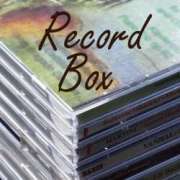 Record Box is published every Wednesday.